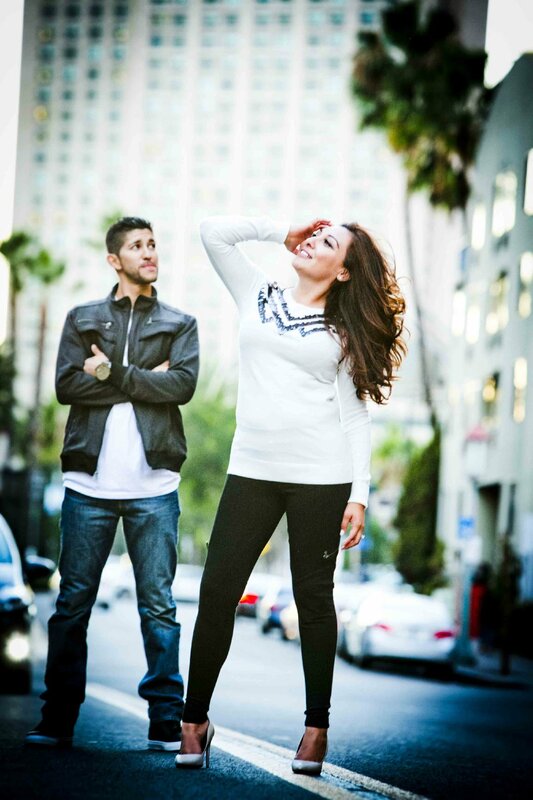 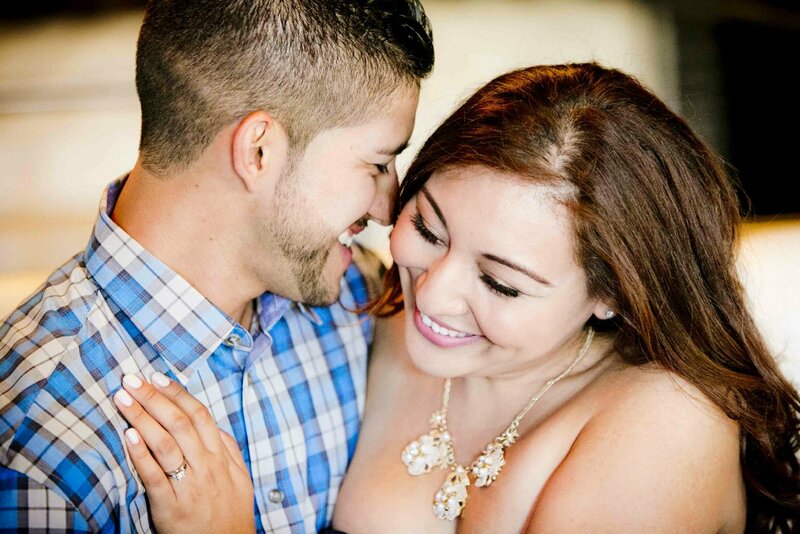 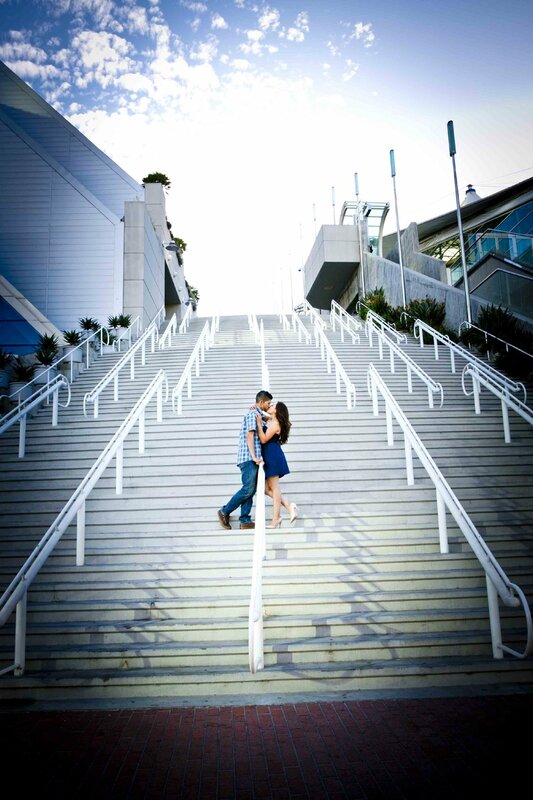 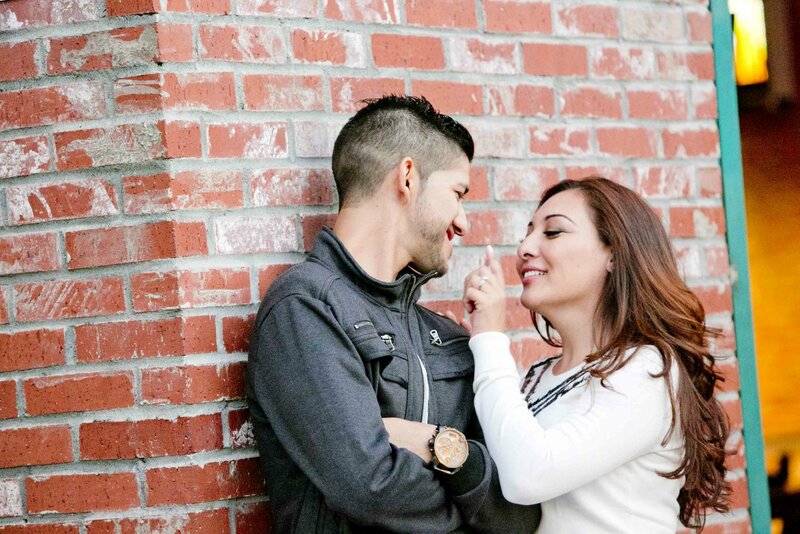 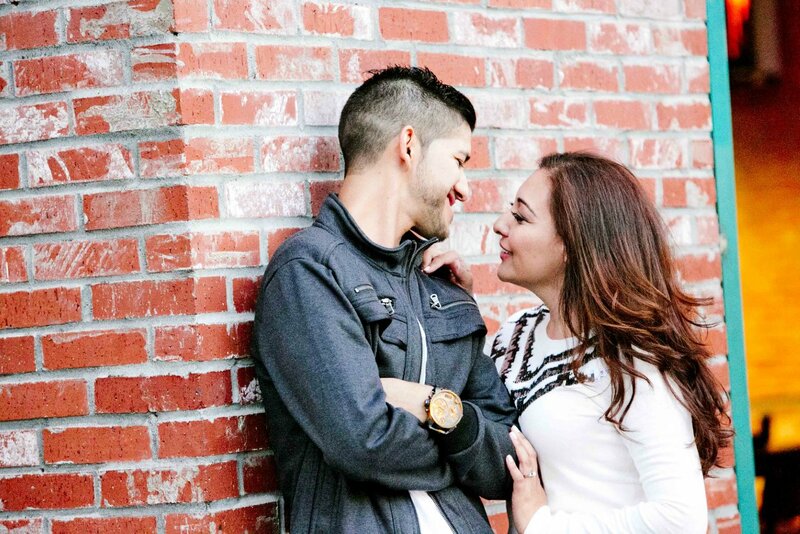 About three years ago, Vanessa and Adrian met through a mutual friend on a party bus to San Diego's Hard Rock Hotel. 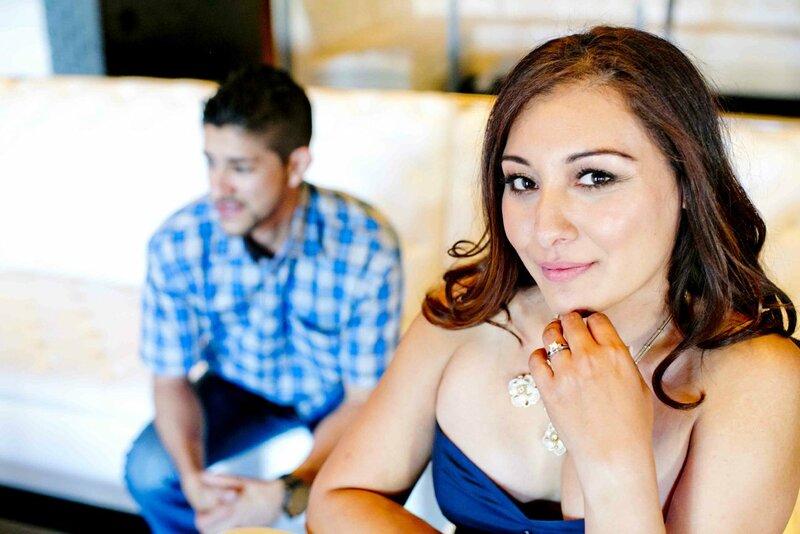 Vanessa worked for Wells Fargo at the time and so did a friend of Adrian's, who invited him along for the evening. 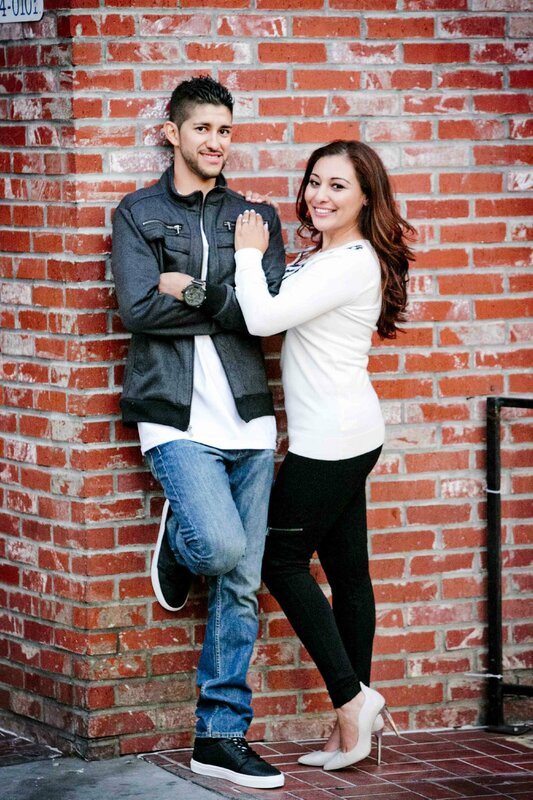 Today, Vanessa continues to work in banking and Adrian plays baseball and also works as an electrical project manager. 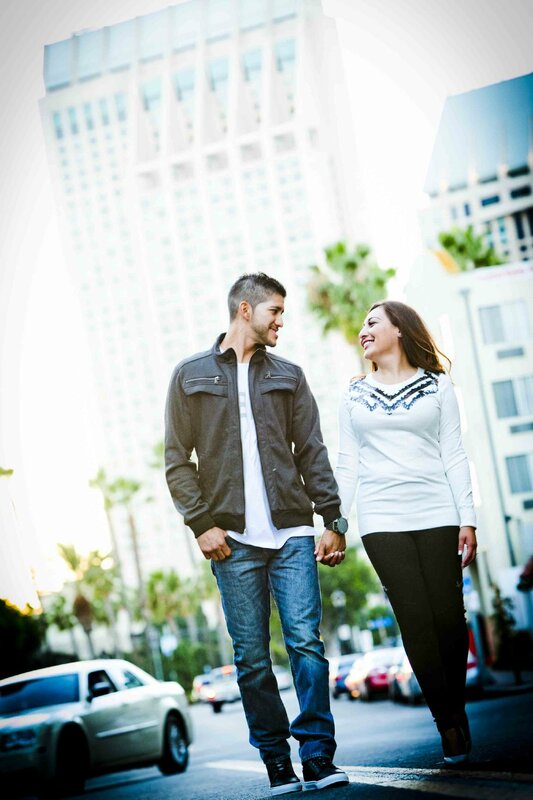 Because The Hard Rock Hotel in the Gaslamp District held such a special memory for the two, it was a shoe-in when the time came to choose the location of their engagement shoot. 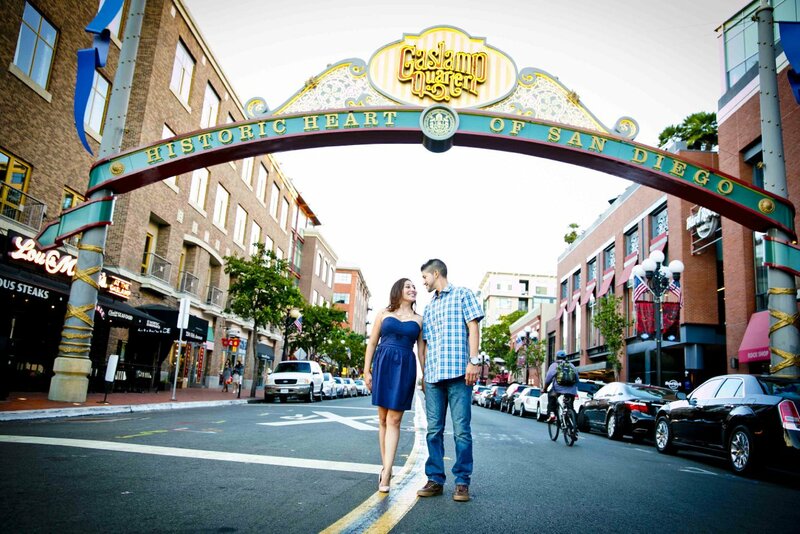 We started the photoshoot at the Hard Rock, got some great photos around Gaslamp and continued to the San Diego Convention Center with a stop by the trolley tracks. 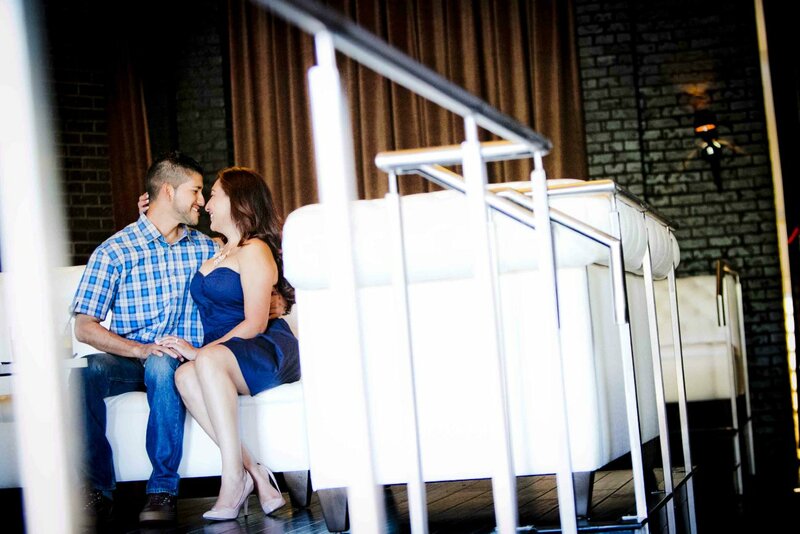 Enjoy some of these great moments! 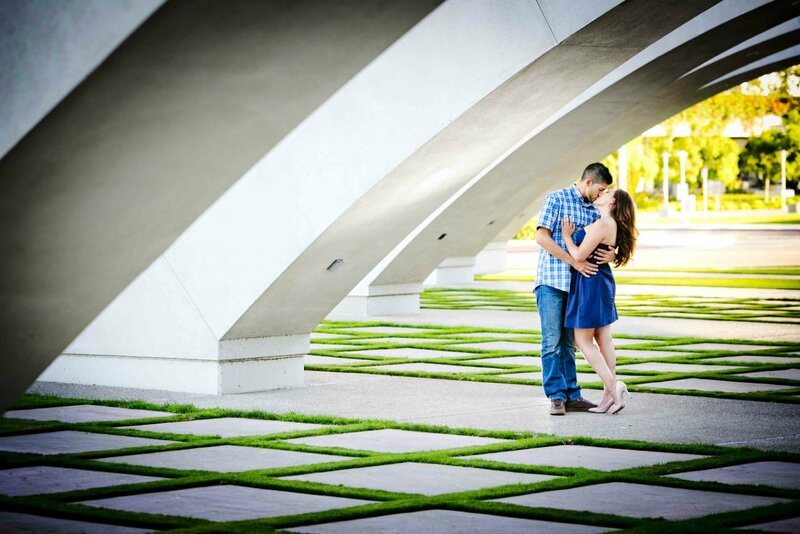 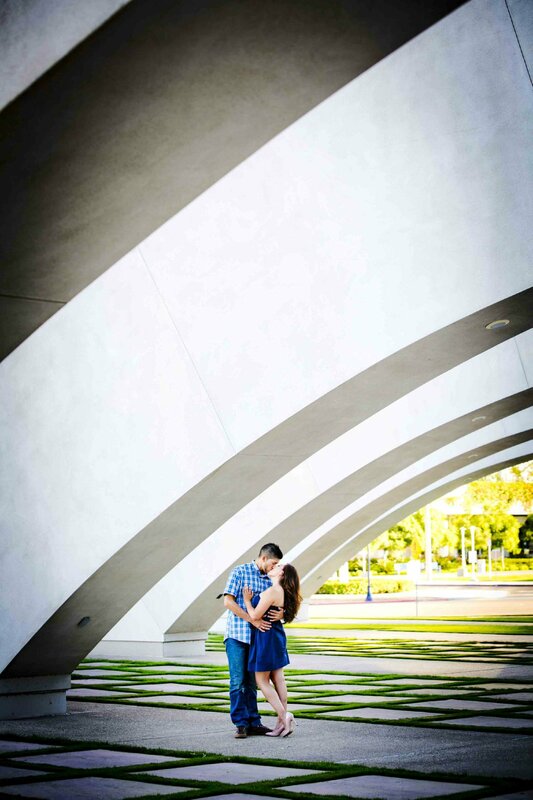 I can't wait to shoot their wedding next May at the Twin Oaks Garden Estate. 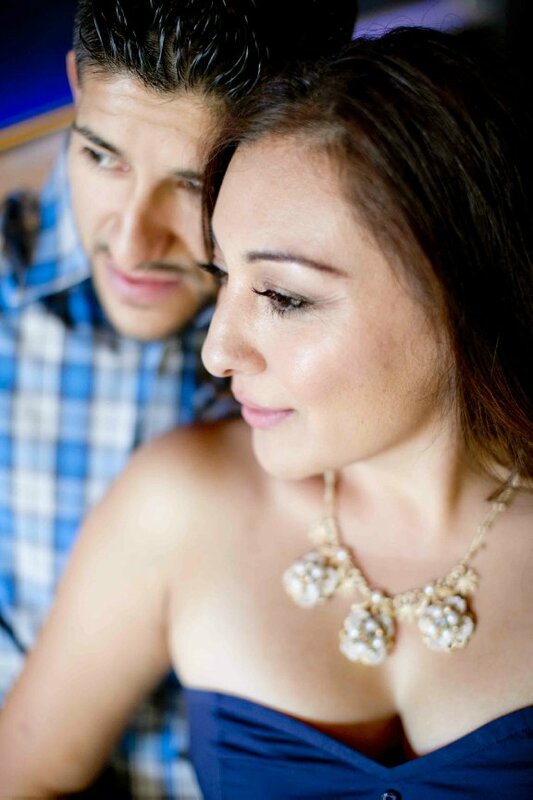 I have shot some gorgeous weddings there as it is such a great property and I know theirs will be nothing short of amazing!